What BIG Events are Happening at the Conference? We are excited to share some BIG events that we have planned for conference attendees. These have been purposefully planned as we want you “making connections” (ahem.. this is our conference theme) as much as possible before, after, and during the conference! Cooperative Team Challenge – You do not want to miss this final event of the evening! Join a team, cooperate on a task, and compete against the clock! What is in it for you? 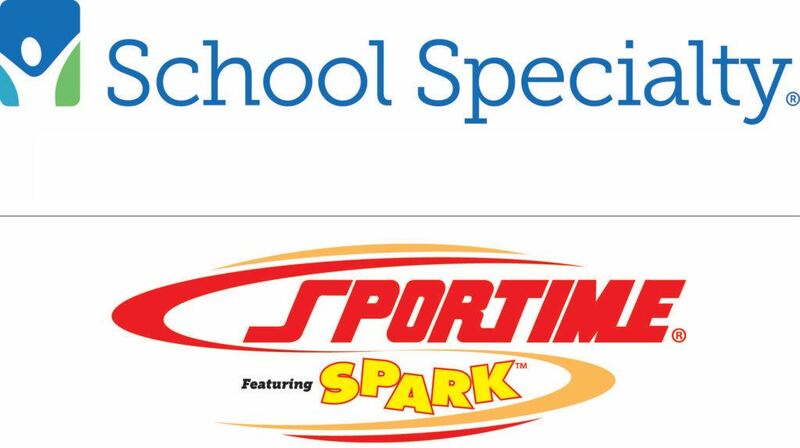 Well, other than “making connections” with some awesome people, you could win some equipment donated by Sportime featuring SPARK! Morning Activity – We are excited to share that we are partnering with Cyclebar Bend to put on a morning cycle class for conference attendees! Hold up, I know what you are thinking. A cycle class in the morning? Trust me, you do not want to miss this dance party on a bike, get your sweat on, and “make connections” kinda opportunity. Convinced? Excited? Me too! Stay tuned, more information to come! Engagement Activity – Want to be entered into a raffle to win some AMAZING prizes? Here is how it works… find the BINGO card in your conference bag, complete all the tasks, “make connections”, enter the raffle, win prizes. It is that simple! I promise! Sponsored Social – Join us at GoodLife Brewing to help us wind down the conference. Take this opportunity to network and “make connections” one last time. We want to thank Oregon Active Schools (who is brought to us by Kaiser Permanente, Northwest Health Foundation, and Nike) for sponsoring this social! Have we convinced you to attend? Great! Click on that big blue button below to register now. You will join over 155 educators and administrators attending the conference! You could be number 156! Just Do It. ← 16 Days Until the Conference!